"When delegating, I fear lack of control on the process and quality of the deliveries and misunderstandings. It's also very time-consuming." Delegation is not easy. 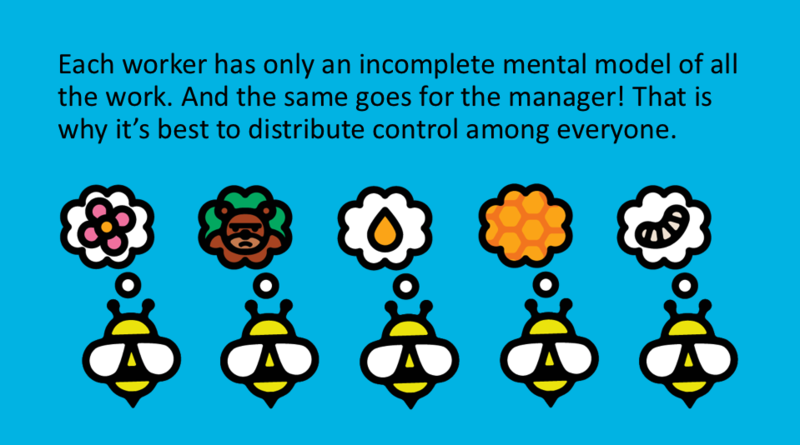 Managers often fear a loss of control if their teams self- organize. 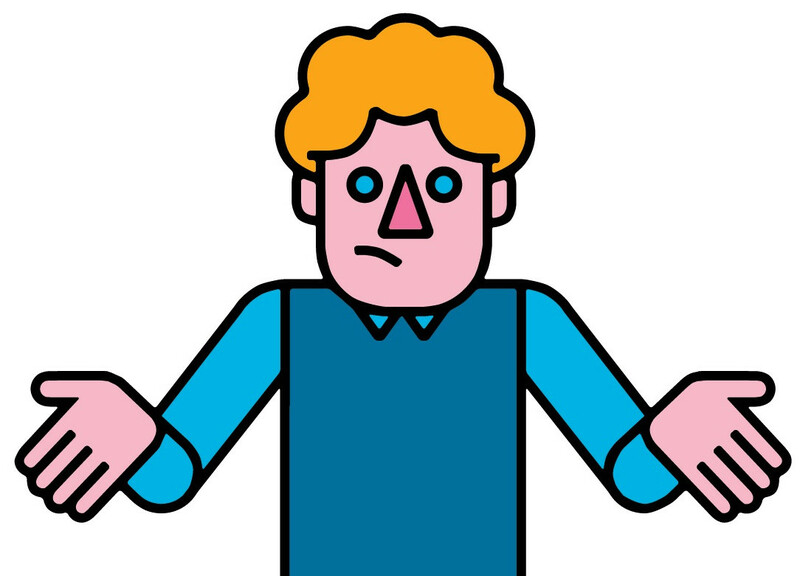 At the same time, creative networkers might not be sure about how to self-organize. In this course, we will share with you a tool to help you clarify delegation and to foster empowerment for both you and your team members. But before we introduce the Delegation Board (and Delegation Poker! ), we need to define what we mean by "empowerment". When we work in a predictable environment, we can establish a chain of command and supervise every simple task. But we don't work in a predictable environment, do we? Donald Reinertsen, in his book "Managing the Design Factory", suggests creating a list of key decision areas to address the problem of not setting boundaries. The list can include things like working hours, key technologies, product design and team membership. A manager should make it perfectly clear what the team’s authority level is for each key decision area in this list. When the horse can actually see the fence, there will be less fear and pain. And the further away the fence, the more the horse will enjoy its territory. It also works the other way around because of the reflexive relationship of responsibility and accountability. A team usually delegates work to management, such as rewards and remuneration, business partnerships, market strategy and parking space. 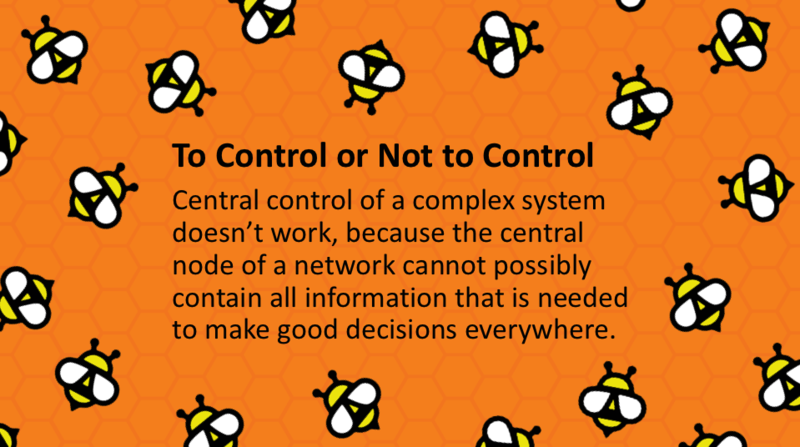 If we want to distribute control we also need to distribute information, communication and boundaries. Just saying, "You're now responsible and accountable" does not empower anyone.